Why is Costa Rica a top destination for teachers looking to get TEFL certified? This is a question everyone should ask before making the big decision to move to Costa Rica to get TEFL certifie. A booming English Job market, gorgeous weather, generous and welcoming people, stability, peace and a global leader in renewable energy are some of the things that set Costa Rica apart. Why are there so many ESL teaching jobs in Costa Rica? The Costa Rica government invests heavily on making it known that its people speak English. They do this to help convince international companies that Costa Rica is an excellent choice to relocate to. Costa Rica relies heavily on the work provided by large multinational companies such as Western Union, Oracle, IBM, HP, Walmart and Amazon. In all, over 120 multinational companies have set up shop in Costa Rica. This means Costa Rica needs to deliver in its promise of having a work force that excels in English. 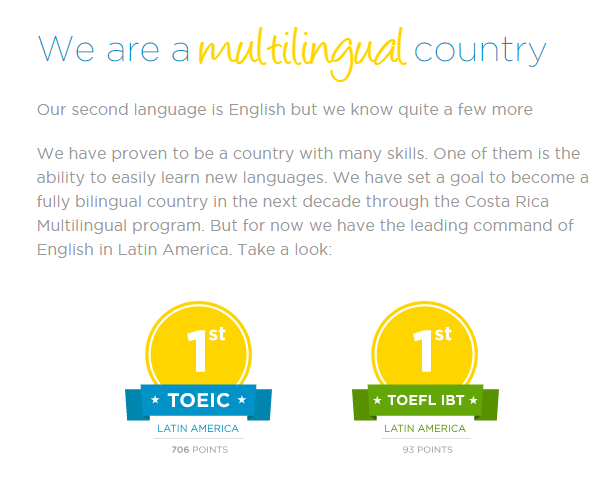 Costa Ricans know that English is the key to success, and are driven to learn and perfect the English language. This means that the ESL industry is thriving. Private schools, language schools, universites and even pre-schools are looking for qualified ESL teachers to help teach the English language to its students. 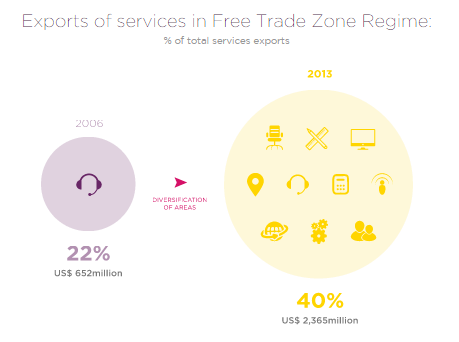 Costa Rica is now the top exporter of high value added services in all of Latin America. Costa Rica has even moved ahead of South America giants Chile and Brazil. This means there are endless job opportunities for those who speak English at a high level. This translate to thousands of ESL jobs to help meet the high demand of quality English classes. Costa Rica is also experiencing a massive boom in employment that requires English speakers. 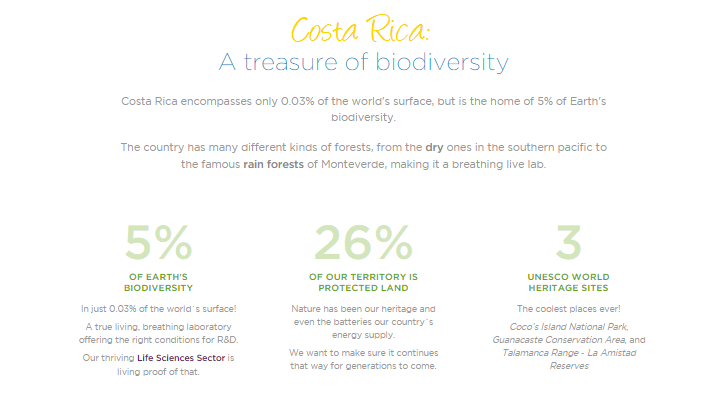 Since 2000, Costa Rica has grown from having six multinational companies to 120 multinational companies. High value added services which require English speakers has increased from 1.3% of GDP to 5.8% of GDP. In all, this makes up for $2,365,000,000 in exports of services. 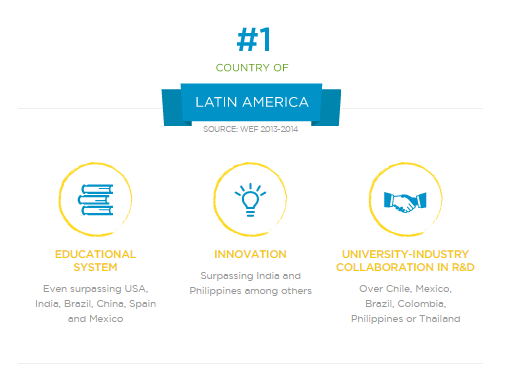 Costa Rica also invests heavily in its educational system. According to the United Nations Human Development Report in 2013, Costa Rica’s literacy rate is 96.2%.